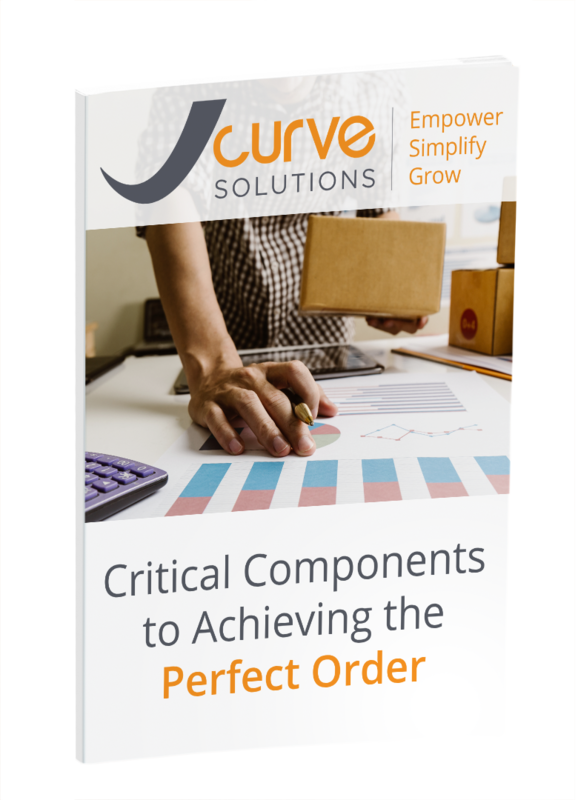 For modern businesses, achieving the perfect order means delighting buyers and boosting repeat business with a true omni-channel experience. It also means delivering this experience in a cost-efficient way to maintain an ideal level of profitability. See how to build a strategy that provides a seamless customer experience which builds brand loyalty and drives profit further. Plus a lot more. Download your guide and begin accelerating your business success story.